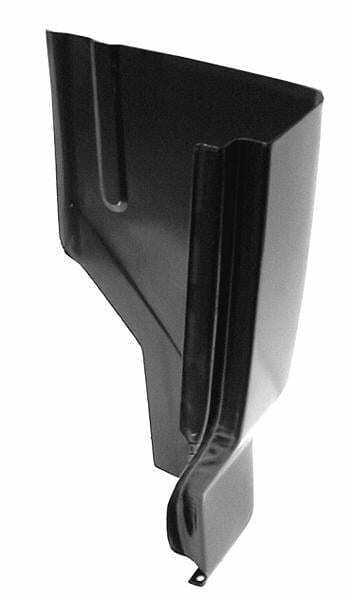 BROWSE 1987-1996 FORD F-SERIES PICKUP TRUCK CAB CORNERS The cab corners on any pickup are a sensitive area. Their location just behind the doors at the end of the rocker panels means they catch a lot of road dirt, debris and salt. Water, mud and salt accumulation over time can cause your cab corners to rust through. 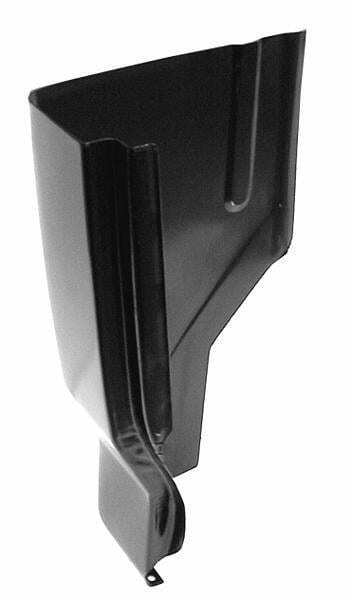 If your 1987-1996 Ford F150 pickup cab corners are looking rough, there is a solution. At Raybuck, we carry top-quality rust repair panels for every area of your truck, including replacement cab corners. We have a knowledgeable staff ready to answer your questions and help you choose the right rust repair panels today. 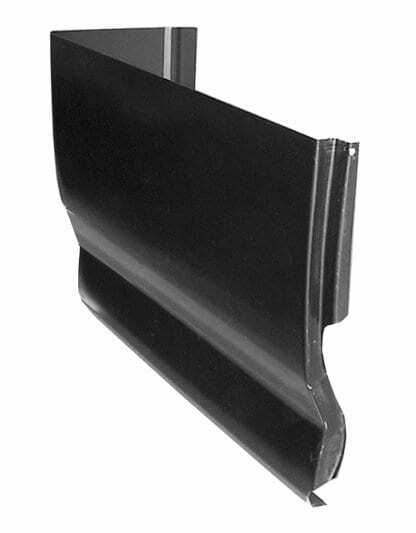 Before you place your order for your Ford F150 cab corners, make sure you have identified the correct side. The left and right cab corners are mirror images, so the left side will not work on the right — or vice versa. If both sides of your pickup truck cab are rusted, then you will need both corners to make your repairs. Always select the year, make and model of your pickup from our dropdown list and choose the cab corners that match. We only carry top-quality rust repair panels made from heavy-gauge stamped steel. 3D scans of original parts are used to ensure proper fitment and consistent dimensions so that you are sure your replacement cab corners will fit your F150 or Ranger. 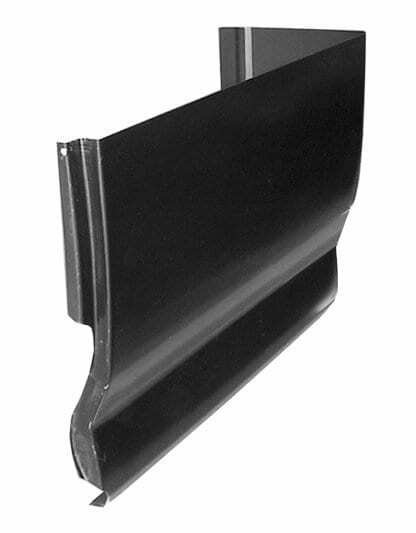 The steel that goes into our cab corners meets or exceeds the OEM thickness, so you can be sure you are getting the strength and resistance to warping and damage that your truck needs. Once you have identified rust on your cab corners, it’s time to act. Leaving your cab corners to rust can cause further deterioration of your rocker panels, floor and even your truck’s frame. Replacing cab corners involves cutting/grinding away the rusty portions and the old cab corners and welding new ones into place. Thanks to our top-quality parts that use 3D scanning for optimal dimensional tolerance, you don’t have to waste time trying to modify our cab corners to fit your truck. You’ll save time choosing our parts over cheaper parts that don’t really fit. The thickness of our steel meets or exceeds what Ford used for your original cab corners, so you can be sure these cab corners will last! Increase the longevity, appearance and value of your vehicle with our unbeatable selection of rust repair panels available right here in our online inventory. Start by browsing our inventory for your year, make and model and find the cab corners that fit your 1987-1996 Ford pickup. Our helpful and knowledgeable staff is available to answer your questions and help you find the right parts, so let us know how we can help today!